"Sustainability by itself is just a word. What gives it meaning are the programs and people behind it that drive change, improve the environment and produce the best quality grapes and wines in the world. The CSWA program accomplishes all of this and more…I am proud to be associated with the CSWA program and thrilled with what it has and will accomplish in the coming years." 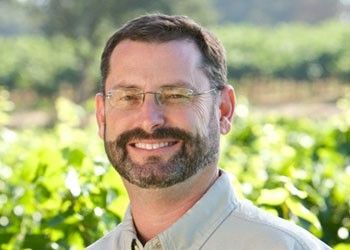 Participate in this free webinar to learn about the California Sustainable Winegrowing Program (SWP), how to complete a Self-Assessment using the online portal, and the steps required to become Certified California Sustainable Winegrowing (CERTIFIED SUSTAINABLE). Other helpful tools and resources will also be covered. *Once registered, you will receive a confirmation email with a link to join the webinar. You may register in advance, or on the day of the webinar.